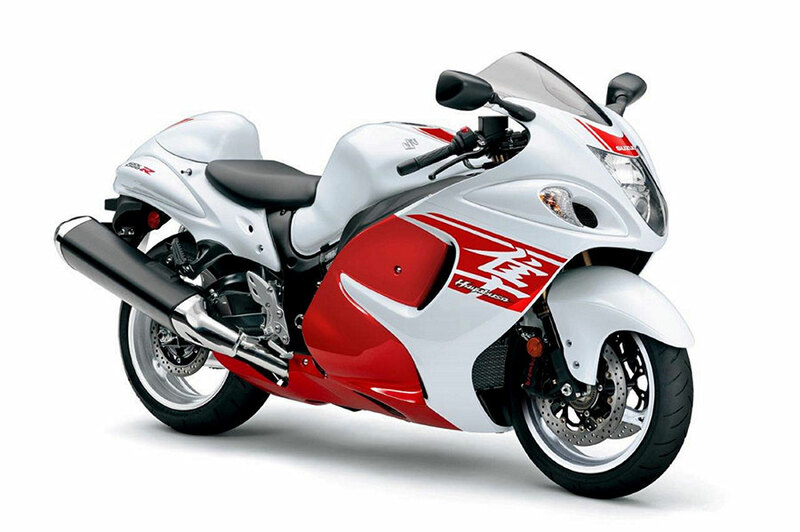 Suzuki Motorcycle India Private Limited (SMIPL), a subsidiary of two-wheeler manufacturer, Suzuki Motor Corporation, Japan, has launched the 2018 edition of Hayabusa – one of its most iconic and widely recognised motorcycles in the world. The 2018 Edition has been launched in two new colours – Pearl Mira Red/Pearl Glacier White and Glass Sparkle Black and will also be exhibited at the Suzuki Pavilion during the upcoming Auto Expo 2018. 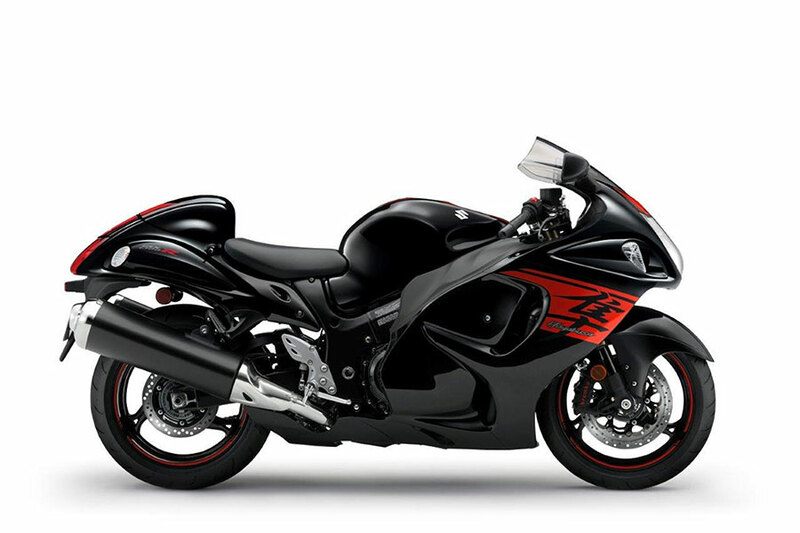 Suzuki’s Hayabusa, also known as the ‘Ultimate Sportbike’, enjoys a huge fan following among the big-bike enthusiasts in India as well. In lieu of an overwhelming customer demand, the Hayabusa became Suzuki Motorcycle India’s first ‘Made-in-India’ big-bike in 2017. 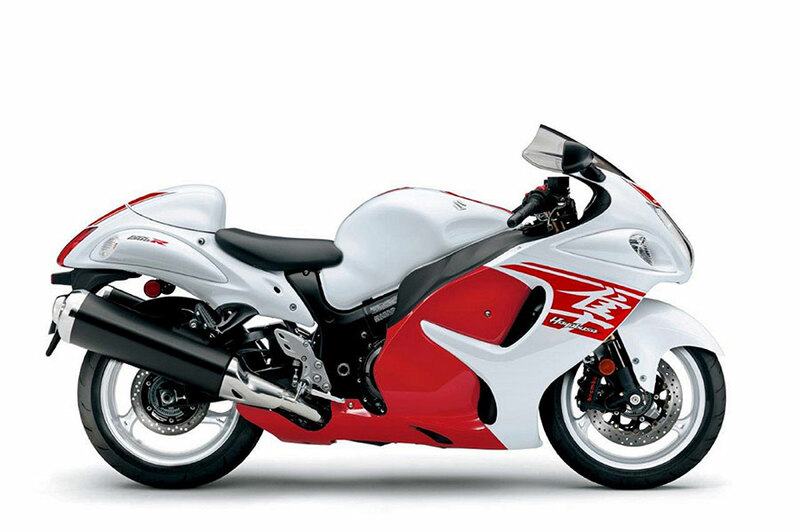 New 2018 Hayabusa will be powered by a 1340cc in-line 4-cylinder fuel-injected, liquid-cooled DOHC engine that delivers a broad wave of torque for effortless acceleration, the Hayabusa is imported as CKD (Completely Knocked Down) Kits and is assembled at the SMIPL factory in Manesar, Gurugram. 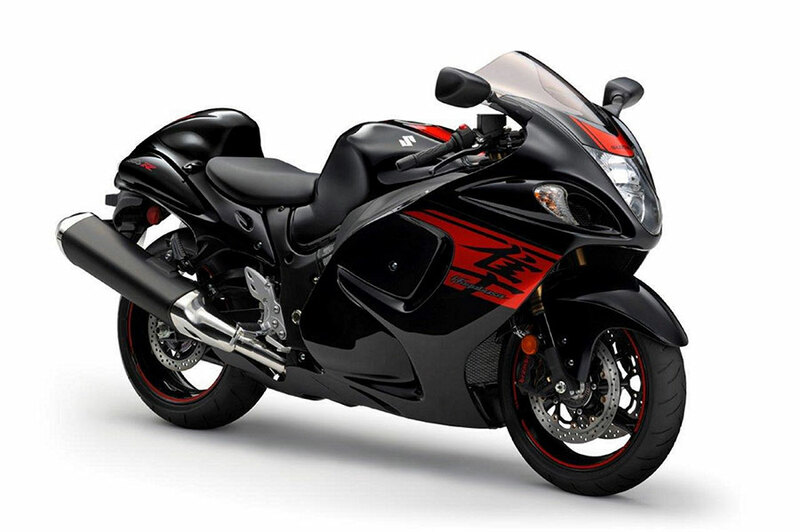 The Hayabusa is available across all Suzuki Big-Bike dealerships for INR 13,87,623 (ex-showroom Delhi).